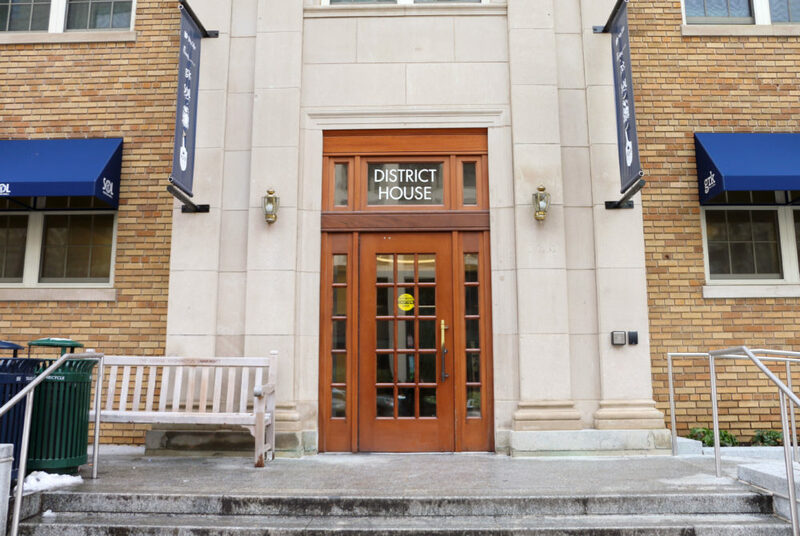 The I Street entrance of District House was temporarily closed for an “emergency repair” Friday morning, officials said. 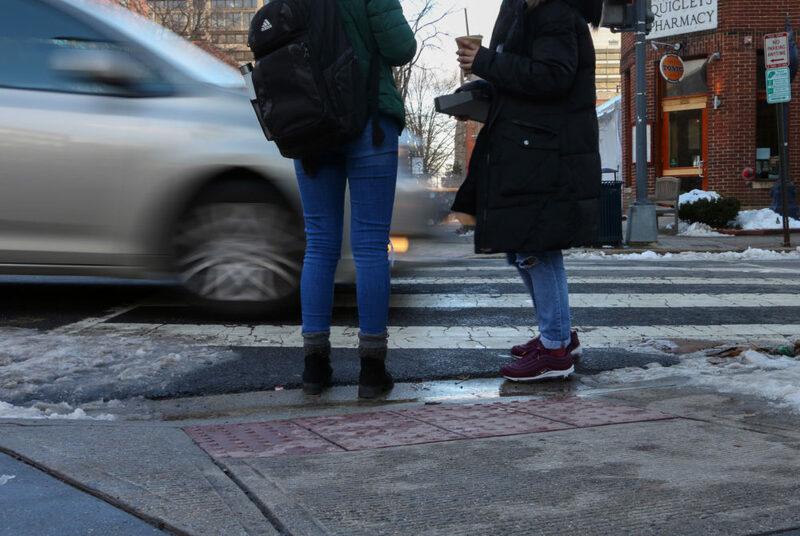 There were 36 total traffic deaths in D.C. last year, up from 26 three years before, Metropolitan Police Department spokeswoman Alaina Gertz said . 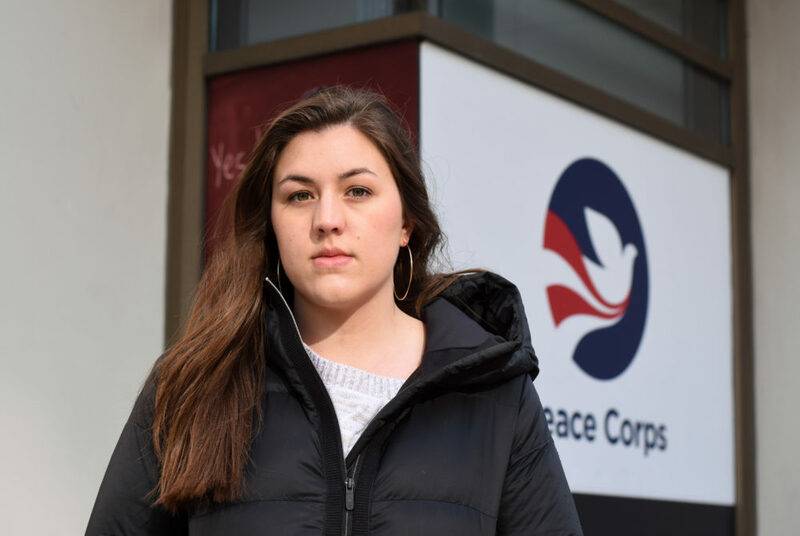 Some students who planned to work at a government agency are heading into the spring semester with schedules in flux as a partial shutdown continues. 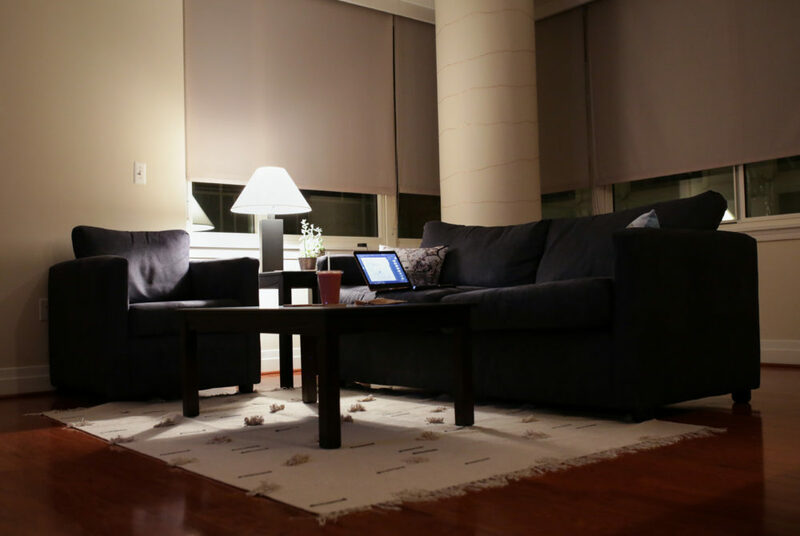 GW is charging students thousands of dollars more to live on campus than they would pay for comparable off-campus apartments, a Hatchet analysis found. 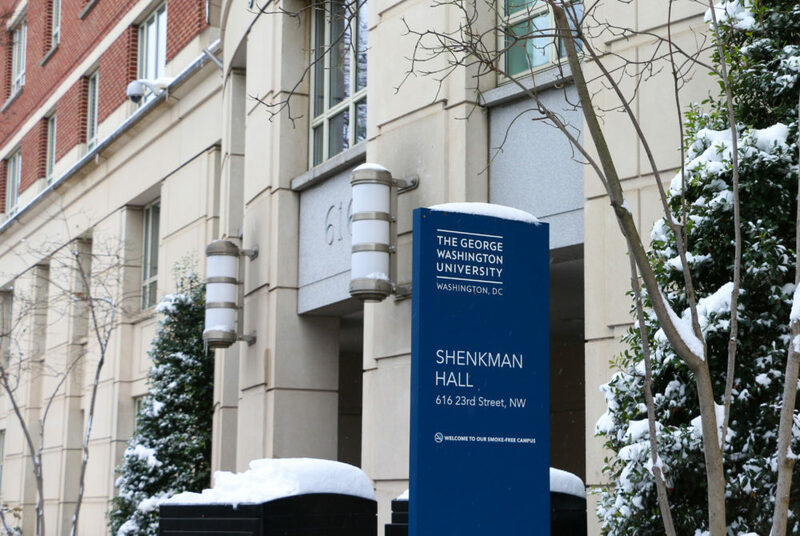 An intoxicated student who believed the date was Christmas Eve in 1999 was transported to the GW Hospital emergency room. Five fires occurred on campus in 2018, the fewest incidents in at least nine years. Officials said an increase in fire safety education has helped the decline. The Metropolitan Police Department’s Second District commander is retiring, effectively immediately, and will be replaced with a longtime MPD employee. A woman was arrested for assault Thursday after attacking a man and a Metropolitan Police Department officer at the GW Ambulatory Care Center. 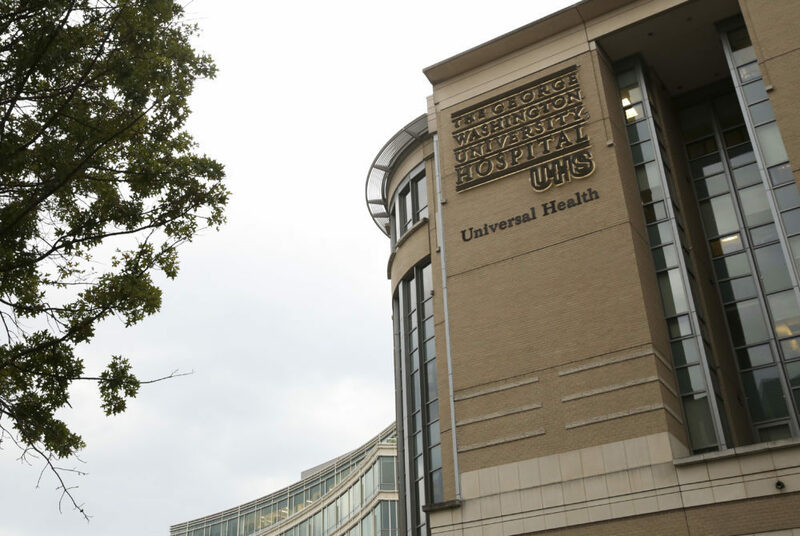 A woman is suing the GW Hospital, a GW doctor and the Medical Faculty Associates for alleged negligence during a medical procedure in September 2016. 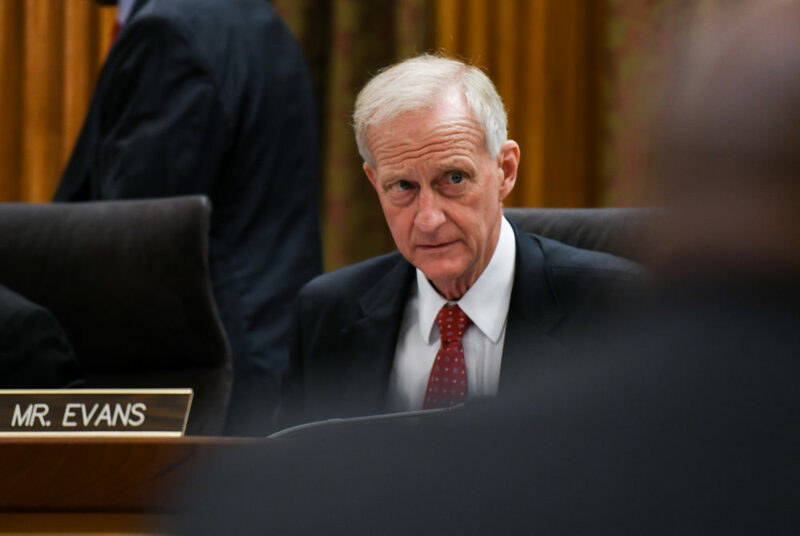 An ANC member is calling on Jack Evans to resign following reports that he received stock in a company just before pushing a bill that would have benefited it.